Sgt. 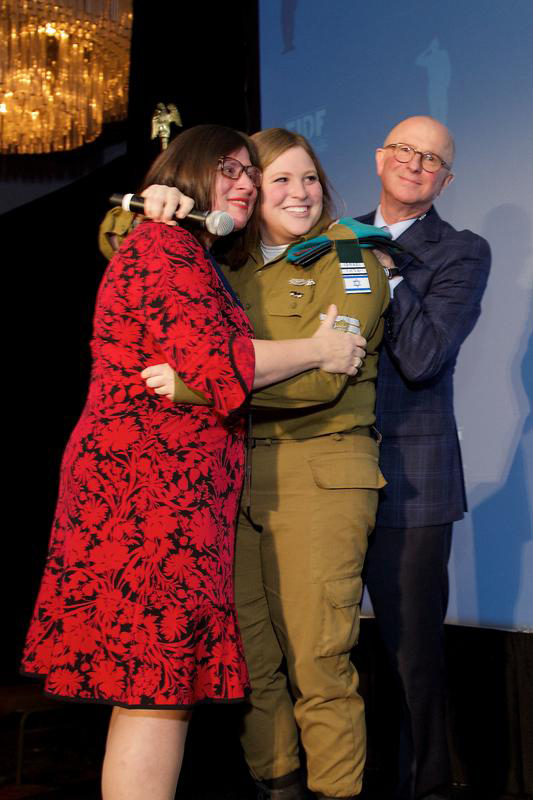 Sally, an IDF Lone Soldier from Stamford, surprised her parents Elissa and Philip Klapper at the FIDF dinner. STAMFORD – More than 450 members of the Connecticut community gathered on Sunday evening, Oct. 28 at the Stamford Marriott for the Friends of the Israel Defense Forces (FIDF) Annual Connecticut Dinner, raising over $300,000 to provide the soldiers of the Israel Defense Forces (IDF) with well-being and educational programs. The gala celebrated 70 years of “Israeli heroes and hope,” and featured a keynote address by Uri Levine, an Israeli entrepreneur and co-founder of Waze, one of the world’s most popular GPS navigation applications. Among the attending active duty soldiers was one of Connecticut’s own, Stamford-native Sgt. Sally (whose last name is withheld for security reasons), who, during the program, surprised her parents on stage in what was an emotional reunion. 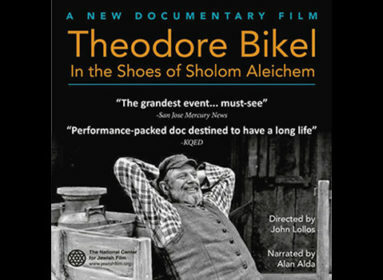 The evening’s program featured several Israeli soldiers, including (last names withheld) 2nd Lt. Noam, deputy commander of the Front Medical Company who served as a paramedic during the 2014 Operation Protective Edge in Gaza and aided severely wounded soldiers, as well as Syrian refugees, as part of Operation Good Neighbor; Sgt. Maj. T., who serves in an elite Israeli Navy unit; 1st Sgt. Sahar, a combat soldier in the elite Rimoni unit of Givati, who received a Chief of Staff award for singlehandedly protecting his team against five heavily armed terrorists; and Staff Sgt. M., an Arabic instructor in an elite IDF unit. Also in attendance was Sgt. Noam, a combat soldier who spent 33 days in Gaza during Operation Protective Edge and is a recipient of the FIDF IMPACT! scholarship program, which grants four-year academic scholarships to combat and combat support soldiers from challenging socioeconomic backgrounds. 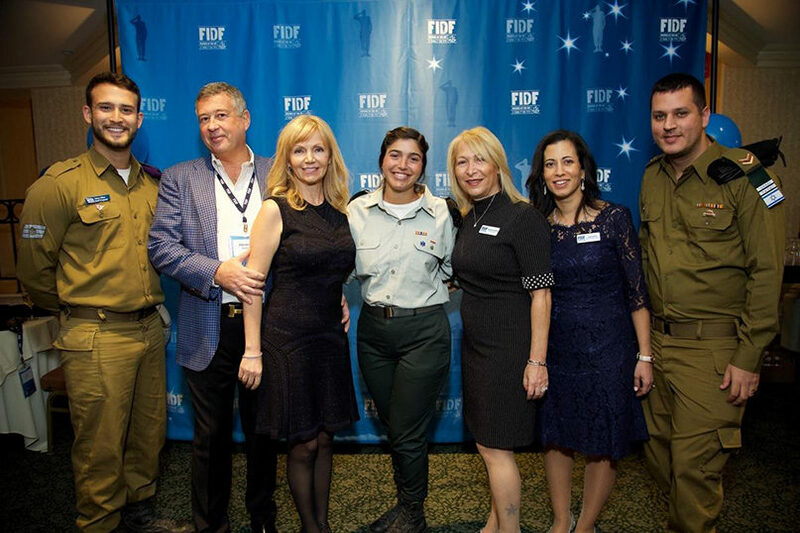 “This year’s Connecticut gala was an opportunity for our local community to celebrate 70 years of Israel and its soldiers, and to hear firsthand from IDF soldiers who directly benefit from FIDF’s programs,” said FIDF Westchester and Connecticut Director Anat Chavkin. CAP: At the FIDF dinner: (l to r) Sgt. Sahar; FIDF Connecticut Board Members Alexander and Ella Gurevich; Lt. Noah; Brig. Gen. (Res.) Gila Klifi-Amir; FIDF Westchester and Connecticut Director Anat Chavkin; Sgt. Maj. Noam.